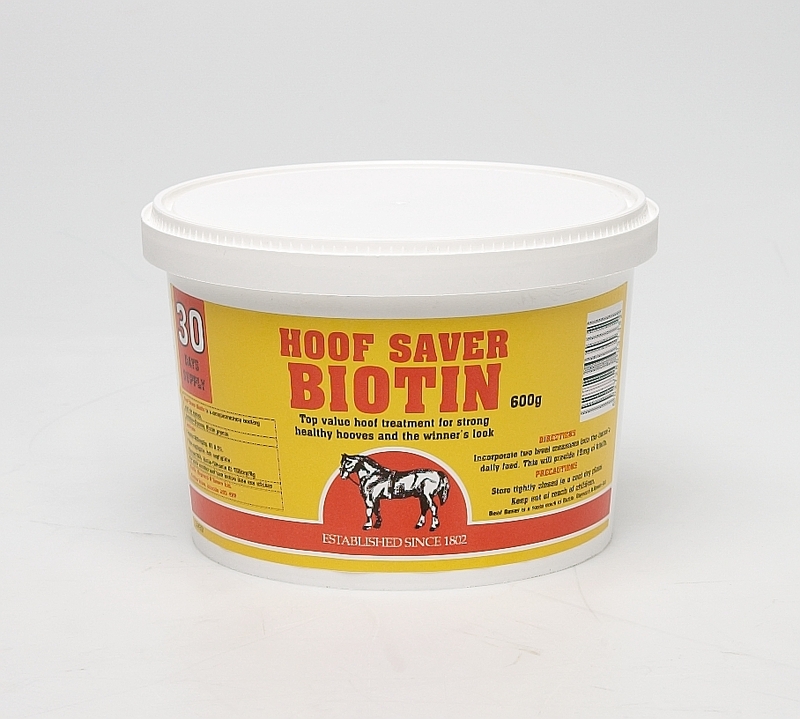 Promoting optimum hoof condition, Battles Hoof Saver Biotin is a complementary feed supplement designed to maximise Biotin intake, a key nutrient in hoof maintenance, repair and growth. Using a Glucose base, Battles Hoof Saver Biotin is an energy rich boost with high palatability and acceptability. There are currently no questions for Battles Hoof Saver Biotin for Horses - be the first to ask one!